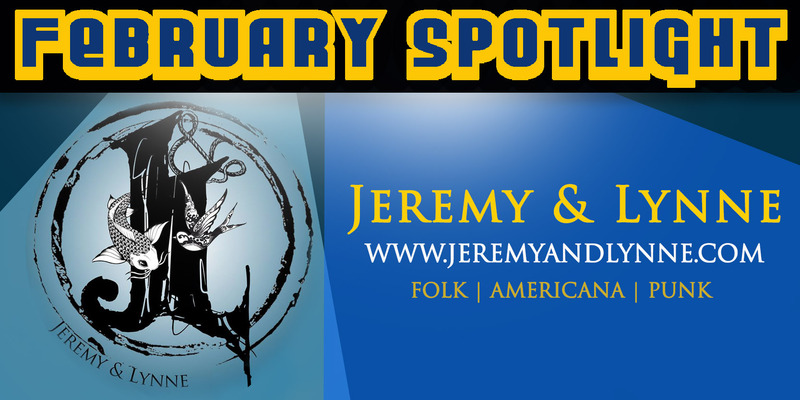 All this month, Music Connection Dayton is proud to spotlight the Singer- Songwriter duo of Jeremy Siegrist & Lynne Baker. Since 2012, these long-time friends from the small town of Minster, OH have been writing songs about life’s struggles, victories, and triumphs. Together, the pair embodies a “never give up” mentality that has carried them through the highs & lows of the music biz!